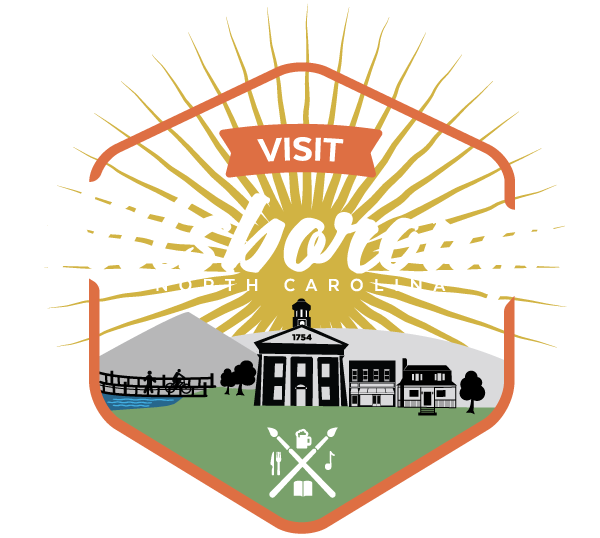 The Hillsborough Handmade Parade is a grassroots community participatory celebration sponsored and organized by the Hillsborough Arts Council. This Mardi Gras style street parade is completely created by the community and includes wild costumes, giant puppets, stilt-walkers, marching bands and much more creating a spectacle of art, creativity, and public theater and music. This year’s theme is “Magical Menagerie on the Eno.” The parade will begin at 2:30 pm at the Town Hall at 101 East Orange Street and process down Churton St. to end at the Farmers Market Pavilion and River Park.